Lyon: the city of innovation and invention! The electromagnet was invented in 1820 by Lyon native André Marie Ampère and François Arago. When supplied with electricity, this electro-technical device is capable of producing a magnetic field. This invention was based on experiments conducted by Danish physicist and chemist Hans Christian Oersted, who studied the relationship between magnetism and electricity. Today, electromagnets are used in electric motors, generators, radios, televisions, electric locks, dynamos on bicycles, and more. The first mechanical sewing machine was invented by a French tailor from the Lyon region, Barthélemy Thimonnier, who filed a patent for it in 1830. He had the idea of using a hooked needle similar to the one used by the workers who crafted embroideries with hooked needles in the Monts du Lyonnais. At the time, this wooden “sewing loom” made it possible to sew 200 stitches per minute. The Jacquard loom is a weaving loom that was developed by the Lyon native Joseph Marie Jacquard in 1801. This invention made it possible for a single worker to operate the weaving loom, instead of the several workers who had been required previously. It did not receive an enthusiastic welcome in Lyon by the silk workers, or Canuts, who feared it would put them out of work. This sparked the beginning of their Revolt. At present, the Jacquard weaving loom still produces most patterned fabrics for clothing, upholstery, household linens, etc. 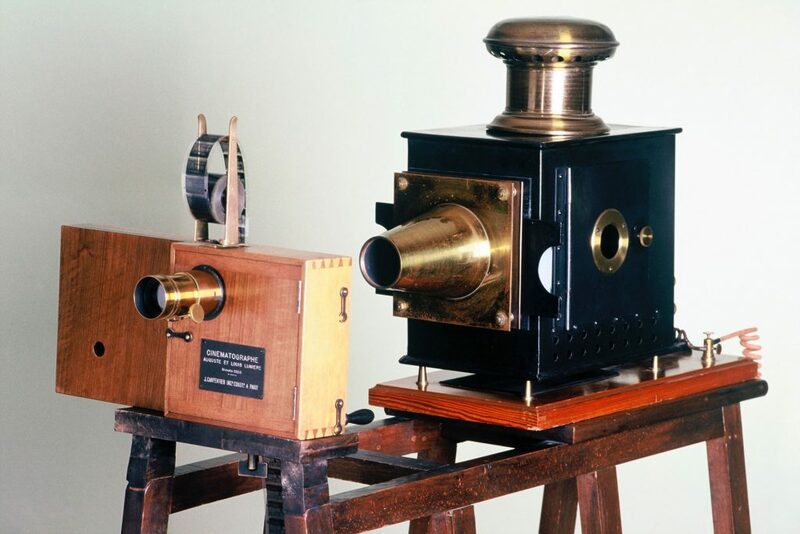 Two brothers and Lyon locals, Auguste and Louis Lumière, invented the cinematograph in 1895. After shooting “Workers Leaving the Lumière Factory in Lyon” on 19 March 1895, the first presentation of their invention was made in a small group in Paris on 22 March of the same year. The Lumière brothers shot “Tables Turned on the Gardener” in summer 1895, the first fictional film ever. Indeed, it was in Lyon in 1891 that the world’s first license plate was created. Prior to that, motor vehicles were allowed to drive in Tête d’Or Park, and accidents were frequent. The license plate was invented to identify the vehicles involved in the accidents. At that time, it consisted simply of a number displayed by the driver. At a competition held by the organizers of the World’s Fair of 1867, the Lyon-based shipbuilder Michel Félizat won the prize and sent up the Saone River, the Burgundy Canal and the Yonne and Seine rivers, about thirty of his passenger boats built in his workshops in the Mouche district (hence their name), south of Lyon, near Gerland. As the “bateau-mouche” name is a registered trademark, only ships in Paris, Lyon and Strasbourg may be referred to as such. The ideal city for entrepreneurs! 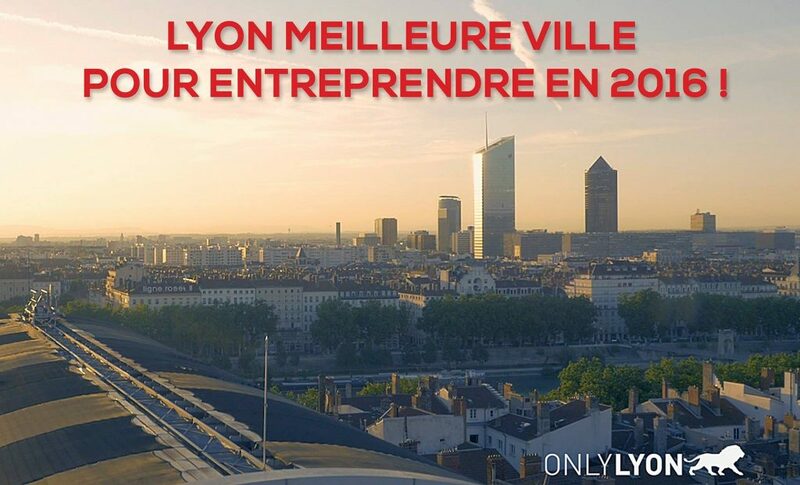 Indeed, for the fourth year in a row, Lyon has been ranked as the leading French city with more than 500,000 inhabitants for entrepreneurship, by the “L’Entreprise-L’Expansion” ranking.